Dana Omran has been appointed managing director for Africa at 100 Resilient Cities (100RC). Until recently, Omran served as associate director, city and practice management at 100RC, overseeing the strategy development process in North and East Africa, and Paris, France. In her new role, Omran will lead the organisation’s strategic vision in the region, and spearhead a new wave of action in the 100RC African portfolio. 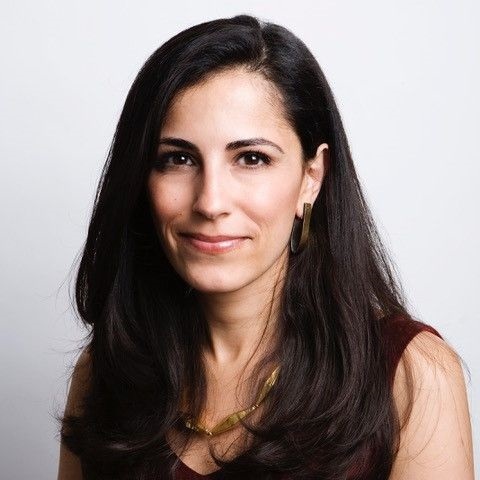 Announcing Omran's appointment, Michael Berkowitz, president of 100RC, said, “During her tenure at 100 Resilient Cities, Dana has demonstrated exceptional leadership, decision-making ability, and both global and regional acumen. Omran joined 100RC two years ago after almost a decade at the World Bank and International Finance Corporation, bolstering her policy and finance background through advisory roles to national and city governments. In particular, she worked with municipalities across the Middle East and Africa to improve service delivery to businesses and private citizens through technology solutions and regulatory reform. In her previous role as associate director for 100RC, Omran led the city of Paris to a successful resilience strategy unveiling in October 2017, highlighted by a historic agreement between the French Rural Mayors Association and the Greater Paris Metropolitan Authority to cooperatively implement resilience initiatives at the metropolitan scale.